A few months ago, Microsoft Released an update to their Office Server Visio package. 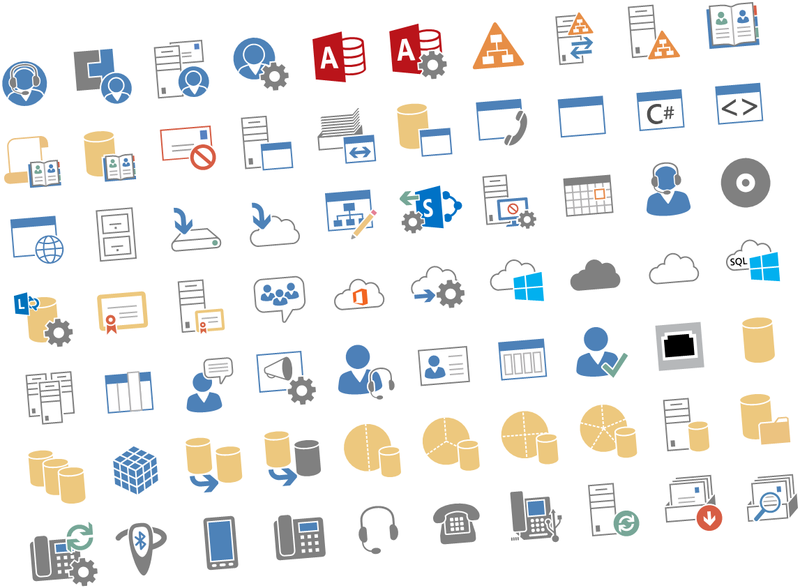 This new version now includes 300+ Visio Stencils for to help you create visual representations of Microsoft Office or Microsoft Office 365 deployments including Microsoft Skype for Business, Microsoft Exchange Server 2013, and Microsoft SharePoint Server 2013. Basically a package for Visio, that everyone working with deployments and architecture, cannot work without.